Gather information faster and more easily. Using new apps and programs can be intimidating, but once you take a chance on them, some will have you wondering why you didn’t give them a try sooner. Google Forms can definitely be one of those. Ten minutes after giving it a whirl, your mind will be bursting with ideas about all of the ways you can use it with students, parents, colleagues, and even friends. When you’re ready to get started on your own creation, use this step-by-step guide to get up to speed in a flash. 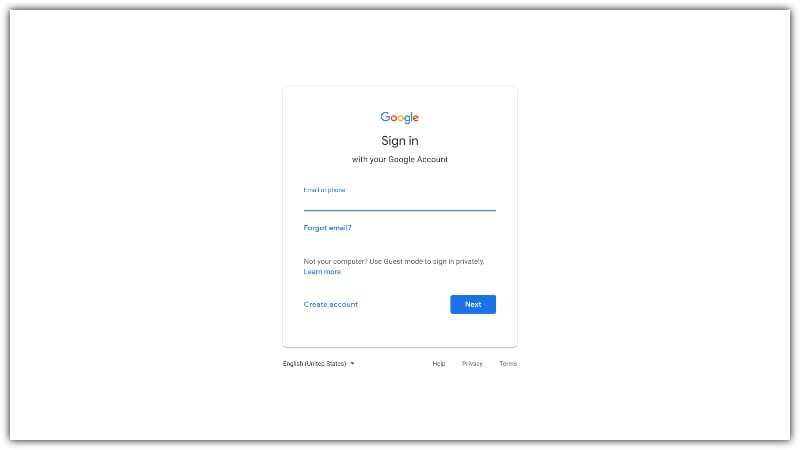 Log in to your Google account. If you don’t already have an account, create one. 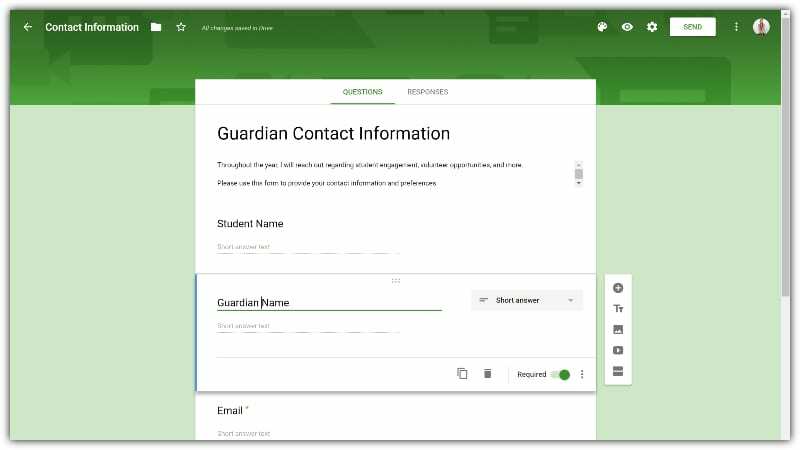 There are a number of ways to access Google Forms. 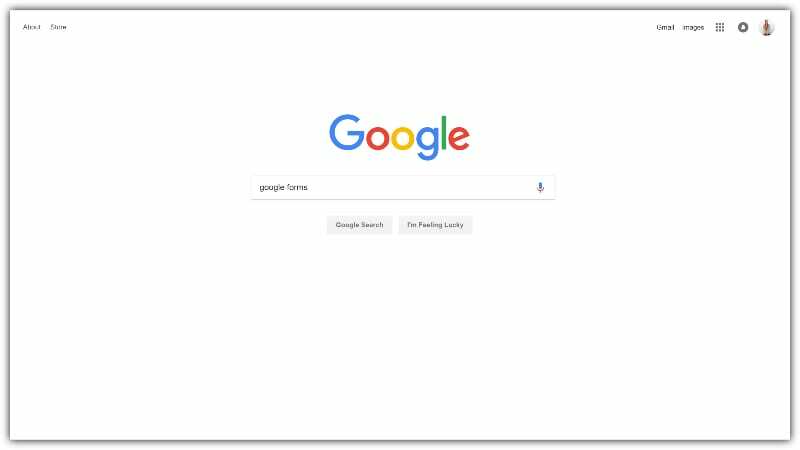 Perhaps the simplest way is to search “Google forms” in your browser. You can also access it from Google Drive when you click on the plus icon to add a new file. 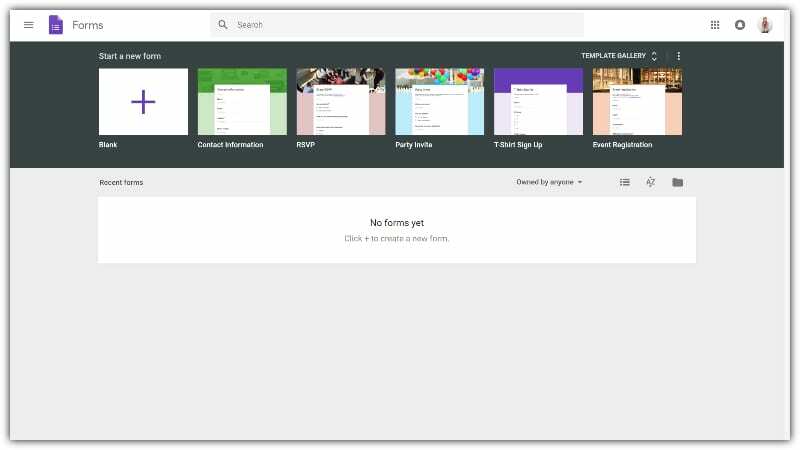 From the Forms home page, you can choose to start with a blank document or select from a number of templates. Scrolling through the templates gallery is worth a few minutes. It’s nicely organized, and you’ll easily be able to see if there is already a design that meets your needs. If you can’t find what you’re looking for, simply choose to start a new blank form. Name and describe your form. Whether you choose to start from scratch or to use a prefab form, begin by giving your form a title. From the Questions tab, simply click on the title area to update it. This will not change the file name of the form; it will only change the title as it appears to recipients. 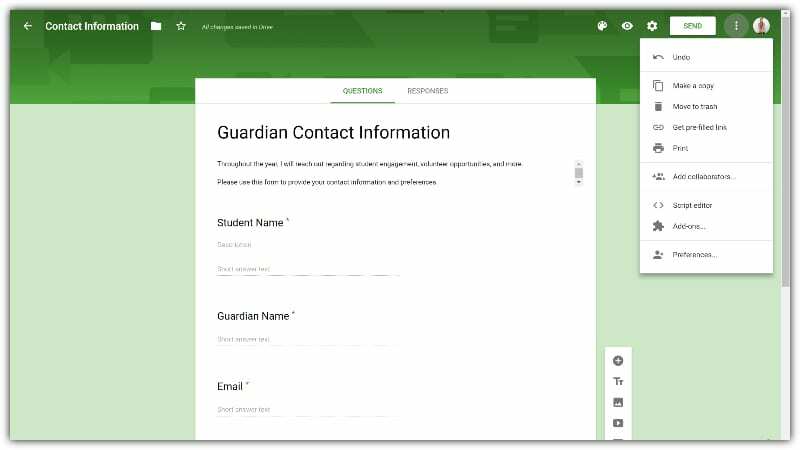 Below the title, click on the form description button to add details about the purpose, how you want recipients to proceed, what they should do if they have questions, and any other information you feel is helpful. Keep in mind that there’s no way to format the description text, so keep the content brief to maintain readability. Google makes working with content blocks extremely easy. To add them, just click the plus icon on the right side of the page, which appears any time you hover over a content block within the form. You can also use this menu to add another title bar, add video, or begin a new section. Add or edit your questions. 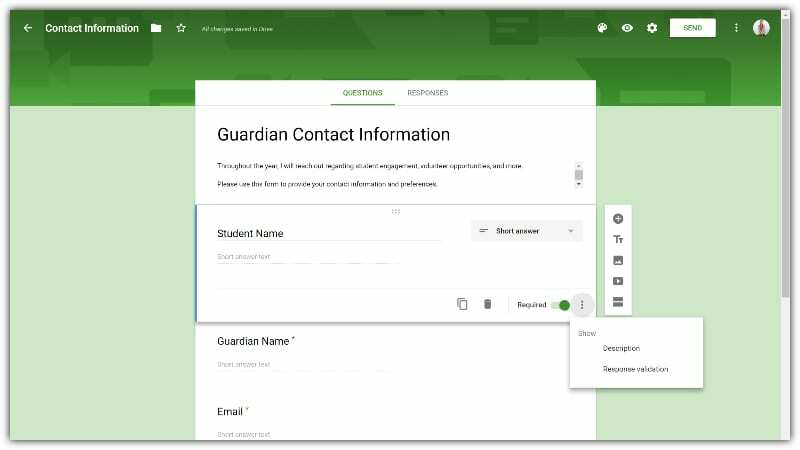 When using content blocks to ask questions, it’s as simple as entering a title (and even an image, if you’d like) and selecting answer format options, such as short answer, paragraph, multiple choice, check box, or drop down. Customizing is as easy as filling in your details over the light gray text prompts. At the bottom of each content block are icons that allow you to duplicate or delete it. Additionally, there’s a toggle to mark whether or not answering the question is required. Finally, there are additional details you can add to the question by clicking on the line of three dots next to the toggle. 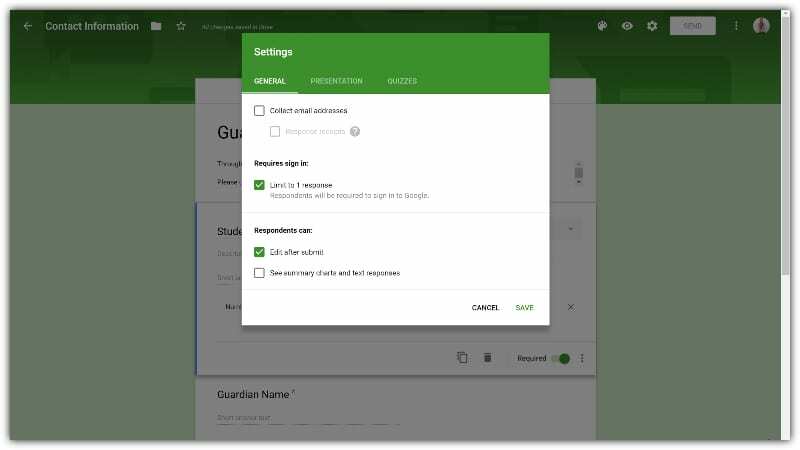 The submenu that appears gives you even more options to customize the setup of the question as well as parameters for accepted answers. Decide how you want to receive responses. Next to the Questions tab on the top of the page, you’ll find the Responses tab. Clicking here allows you to choose how you want to receive completed forms. 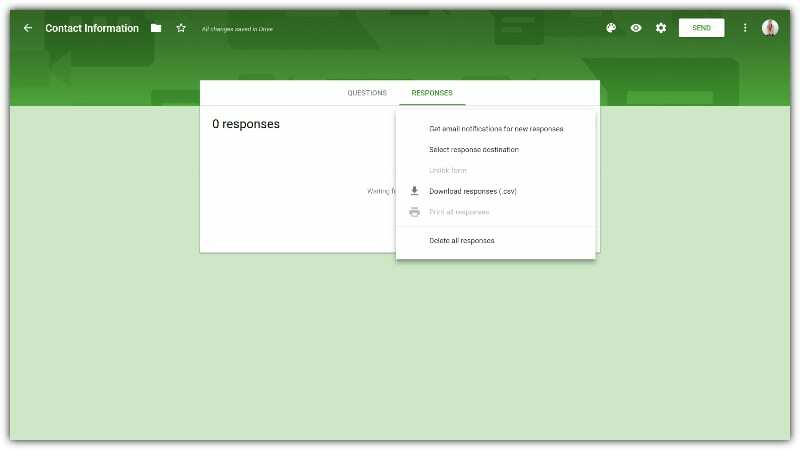 You can click on the Google Sheets icon to create a spreadsheet with the response data or select from additional options (like receiving email notifications whenever there’s a new response) by clicking the three dots beside it. If you chose to use a template, you may already like how your form looks. If you do want to make changes, however, you can do that by clicking the paint palette icon on the top right menu. 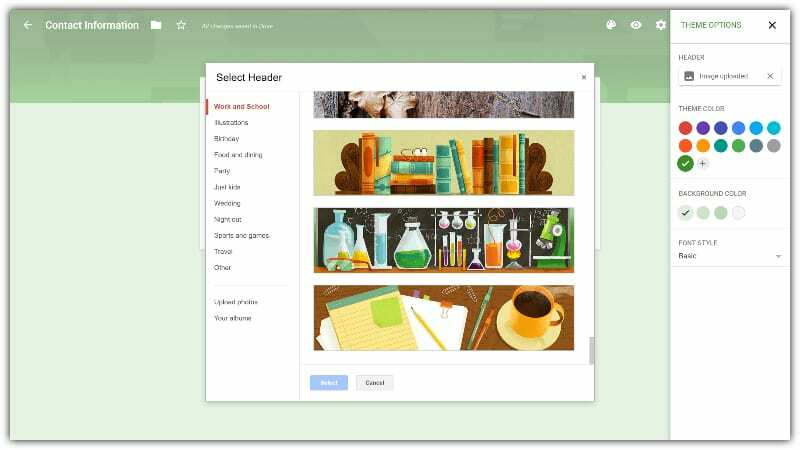 This allows you to change the header, theme color, background color, and font style. As you play with it, you can click the eye icon right next to the palette to preview your changes. The next icon on the top-right section of the menu is the settings gear. Clicking that gives you even more opportunities to customize your form. Specifically, you’ll have a chance to decide how you want to handle additional features, like email collection, multiple responses, available summaries, question order, status tracking, shuffling questions, confirmation messages, quiz conversion, and more. 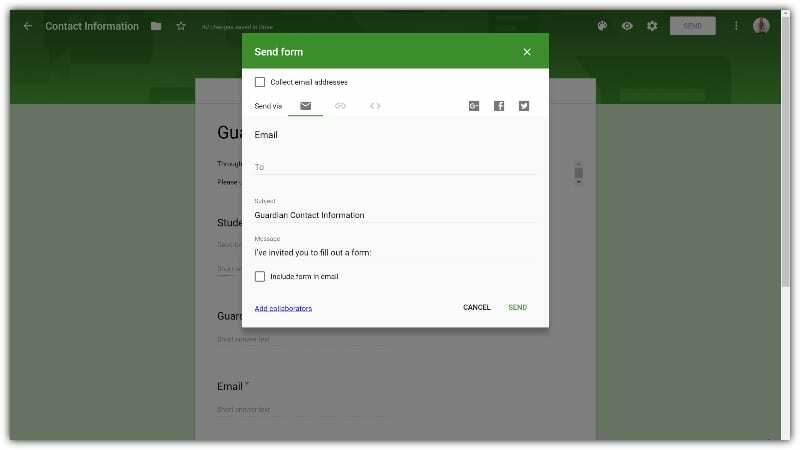 Since this is part of Google’s suite of programs, you are able to share your form with other collaborators just as you would with Google Docs, Sheets, Slides, etc. You can do this—as well as explore add-ons, find common editing menu items, and more—in the final three-dot icon at the end of the top right menu. 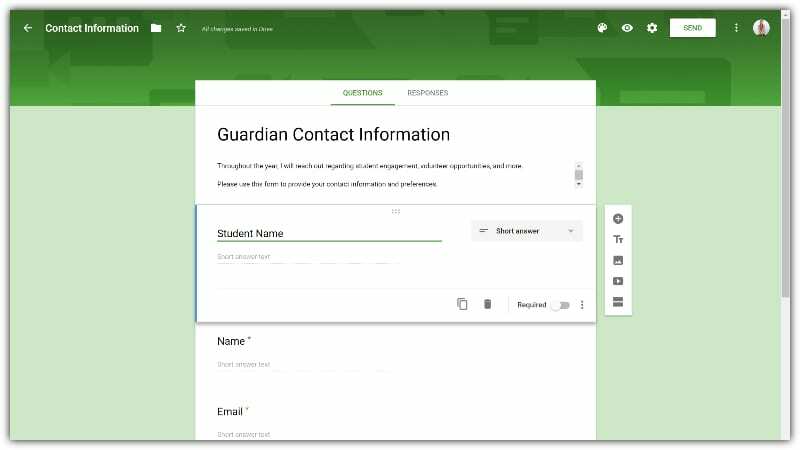 Once your form is ready to go live, click the big send button on the top of the page. Don’t worry. Clicking the button won’t do anything just yet. It will give you one last chance to make some choices about how you want to use the form. In addition to selecting to email, hyperlink, embed code, or post on social media as sharing options, each has its own selections to further customize. Once you complete these options, though, it really is live; so be extra careful to make sure your form is set up just as you like it before you do! Do you have creative ideas for using Google Forms? Share them in our WeAreTeachers HELPLINE group on Facebook. Plus, get our tips for using Google Docs in the classroom. Shawnta Smith Sayner is a writer, caretaker, and lifelong learner who supports students, teachers, parents, and administrators as a district health aide and traveling guest speaker.